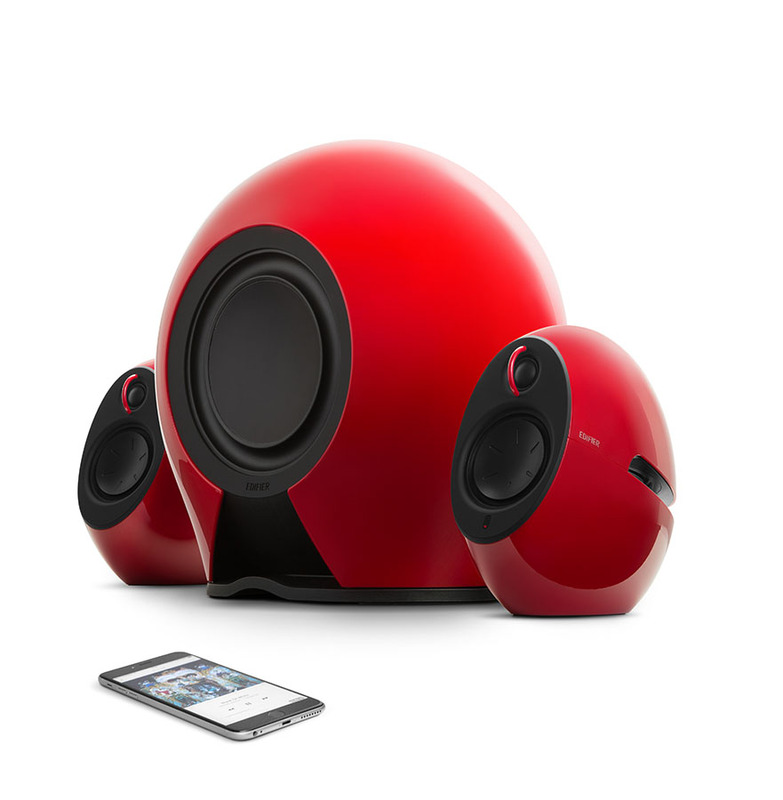 It's a match made in heaven when combining the subwoofer and the 2-way satellite speakers. Designed with dual layer housing to provide outstanding sound dampening, this team provides professional sound tuning. 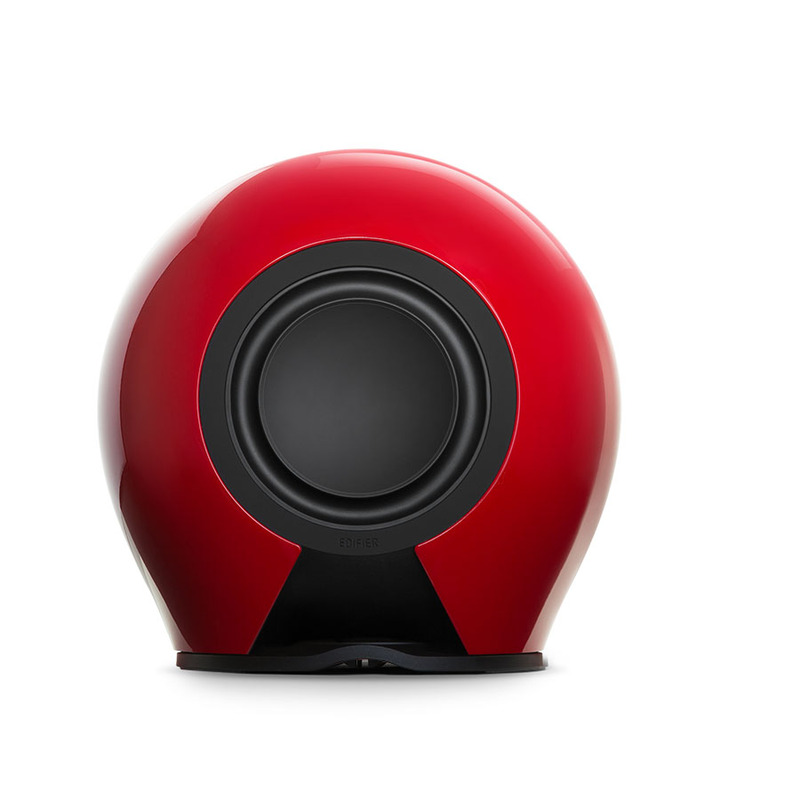 Both satellites are equipped with a ¾" tweeter producing 15w and a 3-inch driver. 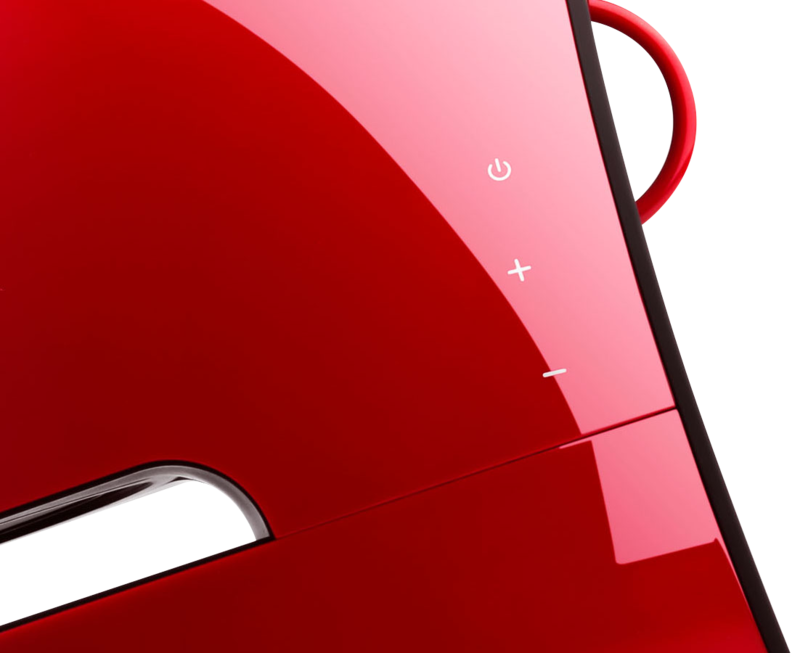 Edifier's e235 2.1 speaker system is controlled easily with the slick remote that accompanies the system. The small and thin remote fits right in your pocket for simple volume control. 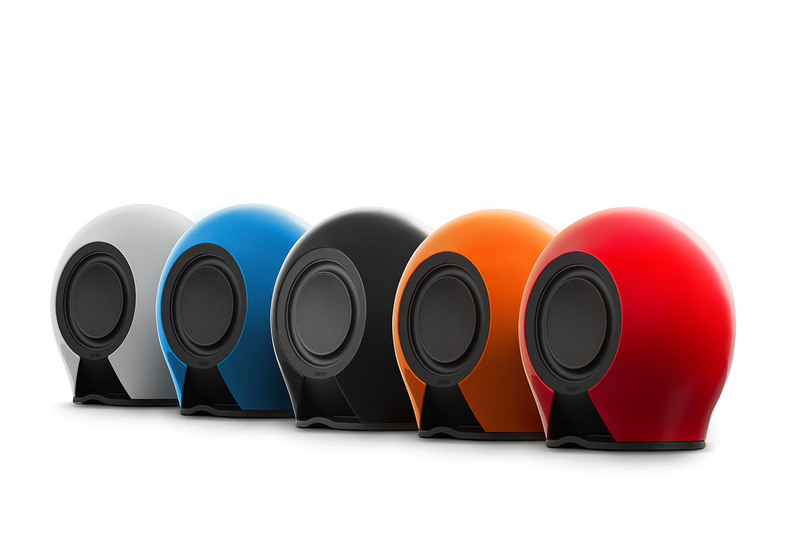 If red is too flashy, the award-winning sound system also comes in black, white, blue and orange to better match your home's interior design. 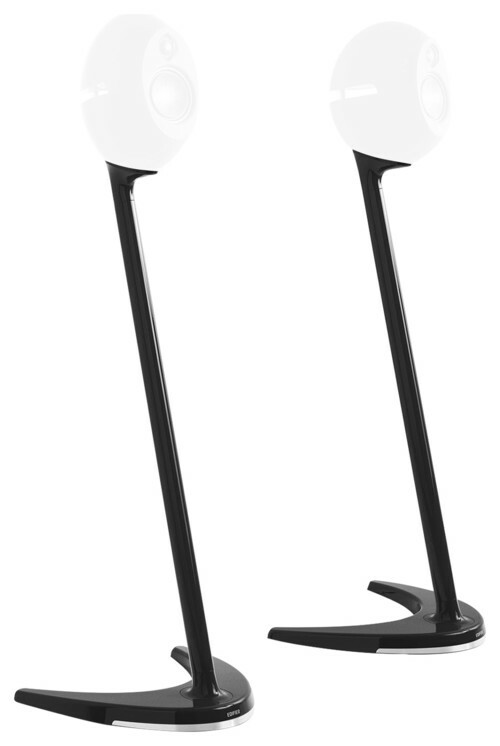 The speaker stands are 3 feet tall making them the perfect height from the ground so the sound will play at appropriate level. The e25 speaker stand comes with a mini-TOSLINK to TOSLINK cable, 3.5mm auxiliary extension, and speaker cable.